Mary Ellen Macdonald, PhD, is a medical anthropologist with postdoctoral training in Pediatric Palliative Care. 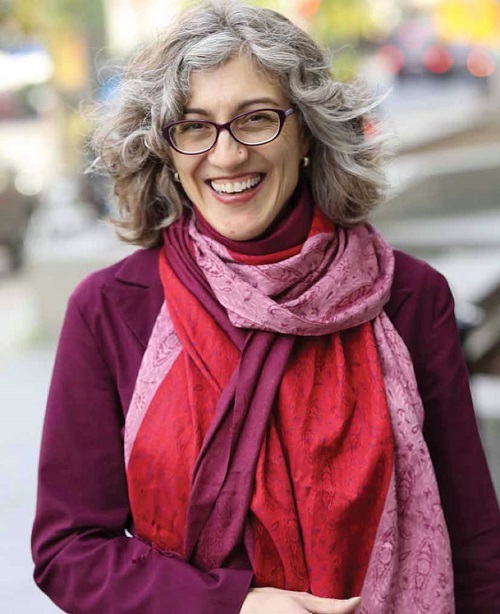 In addition to her appointment as Associate Professor in the Faculty of Dentistry at McGill University, she is Program Head, Pediatric Palliative Care Research at the Montréal Children’s Hospital of the McGill University Health Centre. She is also affiliated with the McGill Department of Pediatrics and Oncology, the Ingram School of Nursing, and the Biomedical Ethics Unit. She is Core Faculty in the McGill Centre for Medical Education. Her main research interests include oral health in vulnerable populations, palliative care and bereavement research, cultural aspects of health and illness with Indigenous communities, and health professions education research.